This is vacation living done right. Classically designed, beautifully appointed homes with sweeping lake views in a neighborhood setting. From the moment you arrive to the moment you (reluctantly) leave, you'll find that every detail at The Lookout was designed to facilitate a relaxing vacation for active families. There is something for everyone, from our private beach cove, to the immaculate grounds, to the many parks and amenities, and it's all built around the vision of having fun with the people you care about. 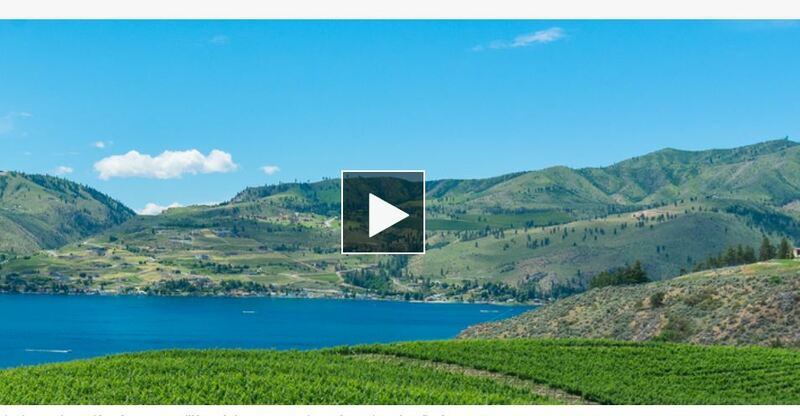 Click HERE to watch KOMO TV's Seattle Refined: 'Tis the season to vacation in Chelan!